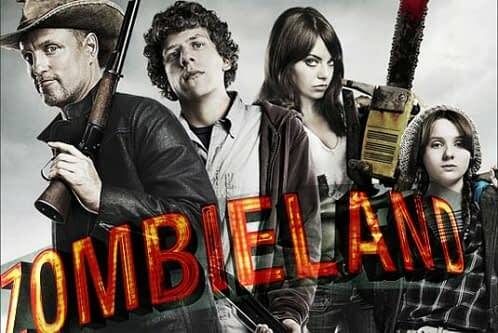 After years of being stuck in development hell we finally got word (in May) and confirmation (in July) that Zombieland 2 is finally going into development. Director Ruben Fleischer recently spoke to Fandango about his upcoming movie Venom but also provided an update on Zombieland 2. I’m thrilled. We’re already actually starting Zombieland. I’ve been scouting and storyboarding and getting it going, and to get to work with that cast again is just an absolute dream come true. It’s been really exciting starting to think about that movie, and to get to work with Emma, Jesse, Woody and Abigail once again is truly a dream come true. 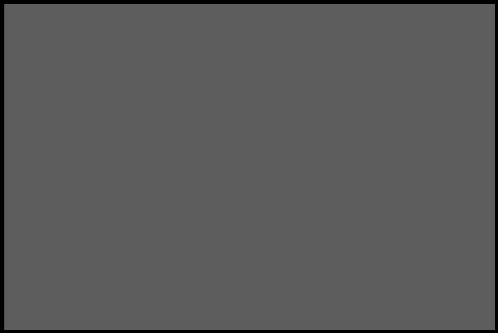 Yeah, we’re just at the very early stages, but we have an amazing script, and we’re going to start shooting in Georgia in January. Yeah. I mean, it’s been 10 years, so who knows what the world will look like at this point? If they start shooting in January then there is a good chance we’ll be seeing this movie sometime in late 2019 or early 2020. Sony will probably announce a release date soon. Venom, directed by Ruben Fleischer, will star Tom Hardy, Riz Ahmed, Jenny Slate, Reid Scott, and Michelle Williams. It will be released on October 5th.